Habaneros are a variety of the Capsicum chinense species, which includes the 7-Pot varieties, the Bhut Jolokia, the Scotch Bonnet, and many others. Although the word “habanero” is very popular in American culture, the names and classification of the chinense species can be very confusing. First, the species name is incorrect. A Dutch physician who was collecting plants for the Emperor in the Caribbean in 1776 misnamed the species “chinense,” saying he took the name from its homeland. This is clearly inaccurate, as the species is not from China at all, but originated in South and Central America. Third, different cultures often have different names for the same peppers, which also makes it difficult to distinguish between varieties. 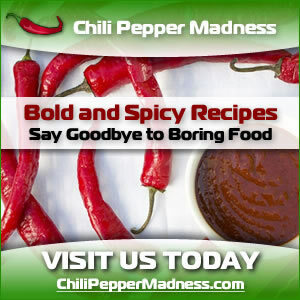 For example, the Bhut Jolokia chili is also called the Naga Jolokia or the Ghost Chili, or even the Naga Bhut Jolokia. 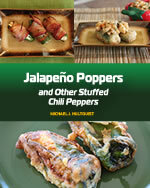 Someone who is less familiar with chili peppers could be very confused by this. 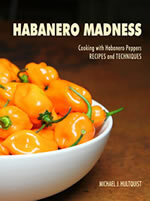 Another example would be the Chocolate Habanero, which also goes by Black Habanero or Congo Black. To make things more confusing, there is also a Jamaican Chocolate Habanero, which appears to actually be a different variety. In the end, the fact is that it can be hard to distinguish one variety from another, since so many look similar and have somewhat similar heat levels, and when different areas give them different names, it gets very confusing, but if you are buying seeds from a reputable company to grow at home, they usually have good information about the chili names and what they should look like. Common Question: How Hot is a Habanero Pepper? What are the Types of Habanero Peppers?